WhatsApp has recently announced that it is temporarily banning accounts that use third-party versions of WhatsApp, such as GB WhatsApp or WhatsApp Plus. The company said that in order to use WhatsApp, users will have to download only the official app. WhatsApp also wrote a FAQ post on how to switch back to the official app. Users will have to back up their chat history before migrating to the official app. 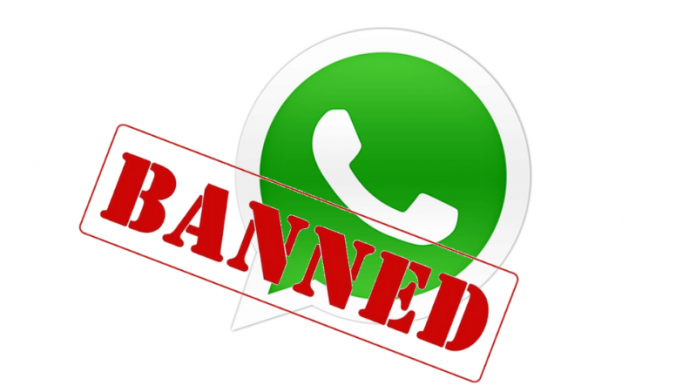 So, if you have been using any of these third-party apps and are temporarily banned from WhatsApp, here is how to unban your account. One thing you need to do to unban your WhatsApp account is switch back to the official app. However, before that, you must backup your chat history, if you don’t want to lose it. The unsupported app you’re using determines whether you need to back up your chat history or not. You can locate the name of the app you are using by going to More Options > Settings > Help > App info in that app. After you find out the name, you can follow the following steps to unban your WhatsApp. Go to More options -> Chats -> Back up chats. Go to Phone’s Settings -> Storage -> Files. Rename the folder to “WhatsApp”. Now, download the official WhatsApp app from Play Store. If you can’t open the Play Store, download the app from here. After downloading and installing the official app, verify your phone number. Now, you will see the ‘backup found’ message and then tap on Restore -> Next. 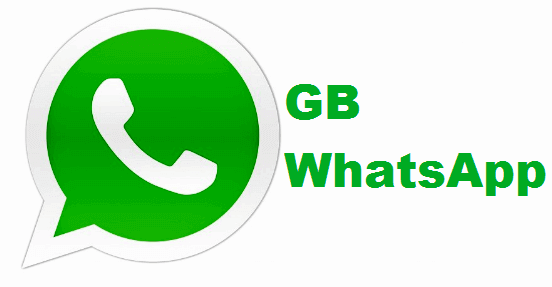 WhatsApp will then restore your existing chats from GB WhatsApp. If you have been using WhatsApp Plus and your chat history was already backed up, it will be automatically transferred to the official WhatsApp. You can then go to the Play Store and download the official WhatsApp, verify your phone number, restore the account and you are good to go. If you receive a message saying that your account is “Temporarily banned”, it means that you’re using an unsupported version of WhatsApp instead of the official app. 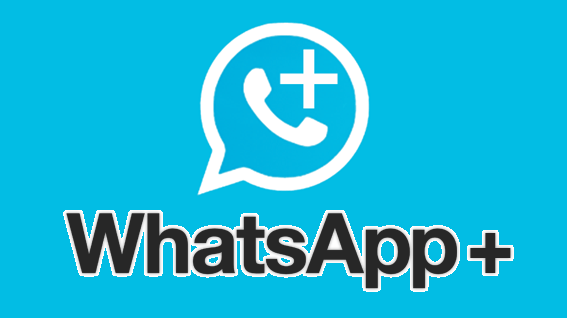 WhatsApp doesn’t support any third-party apps because of security practices. So, we recommend you to always use the official WhatsApp. Next articleWant to optimize your engineering lifecycle? Come to IoT Exchange to learn how.